Flo, your vodkas are the best vodkas I’ve EVER had. 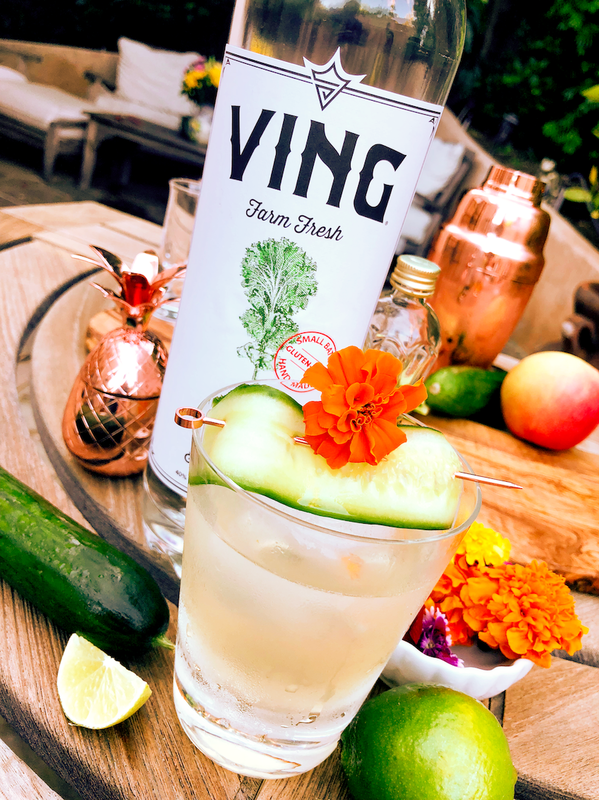 VING with kale, lemon peel and cucumber could seriously be used as a perfume with its exquisite fragrance. It is delicious and I love it as a sipping vodka. And VING corn based vodka, is remarkable. How you ever invented these I’ll never know. But, thank goodness you did. Their smoothness is unprecedented. It’s perfect. Thank you for your remarkable creations. Alkaline water is 8 - 8.1 & 7.0 is neutral.